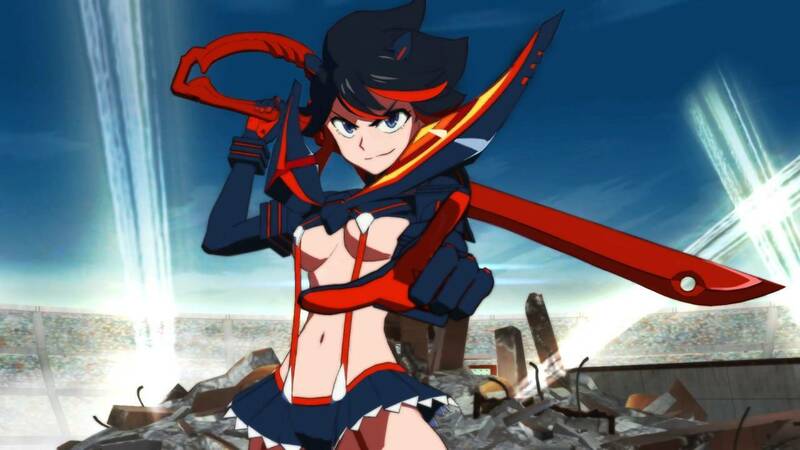 Kill la Kill: IF is an upcoming 3D arena fighting game being developed by and published by Arc System Works. The game is based on the popular anime of the same name and is being given Arc’s signature treatment. 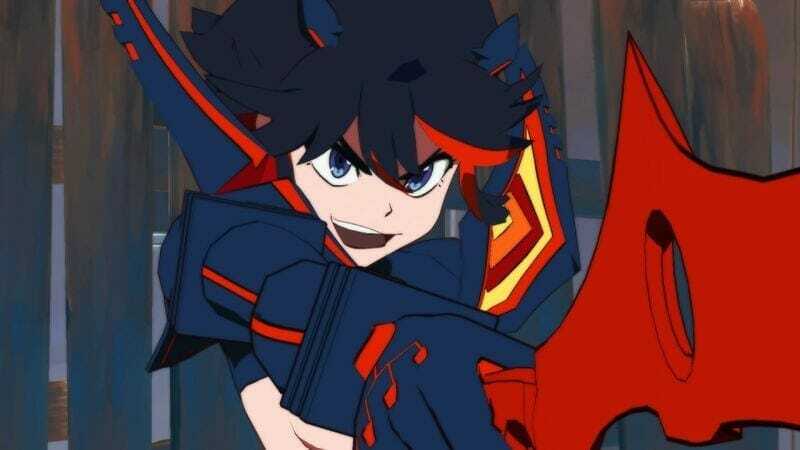 We’ll be going over the Kill la Kill: IF Editions and their bonuses in our guide. The standard edition is available both physically and digitally and is priced at $59.99. This will contain the base game only. This edition is priced at $99.99. This is a physical edition and a digital deluxe or special edition hasn’t been announced yet for either platform. Kill la Kill: IF is expected to come out this year on PC, PS4 and Nintendo Switch, but given how the editions are being priced, we expect it to be revealed soon. The pre-order pages for the game aren’t up right now, as the release date hasn’t been confirmed. We’re very excited to see what Kill la Kill: IF brings to the table, and how much of a lasting experience it can be when compared to other Arc titles, and it’s competitors including Jump Force and Naruto fighting games. 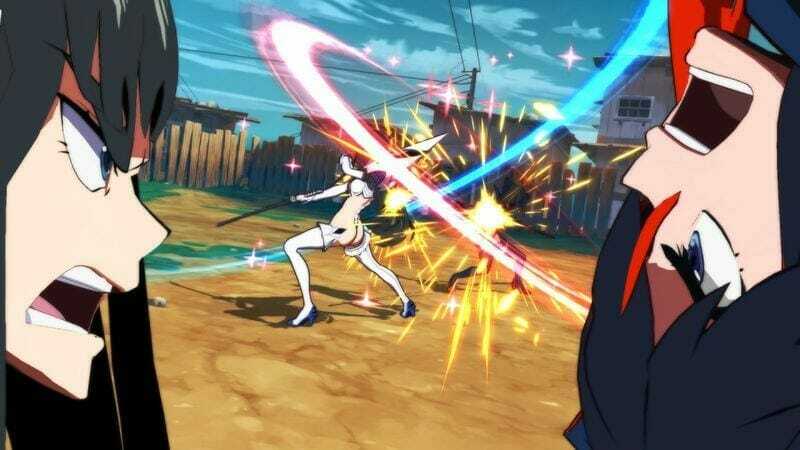 We’ve talked about Kill la Kill: IF’s battle system and gameplay mechanics in detail, make sure you read that as well. What do you think about the Kill la Kill: IF Editions? Are you excited about the game? Let us know in the comments below.